Today NTRCA Vacant Posts 2016 NTRCA published there vacant circular in 2016. You can check your NTRCA Non-Goverment Teacher and Registration and Certification Result at bdeducationinfo.com . Choose your District under the box below and find you NTRCA job vacancy . Choose you Division. 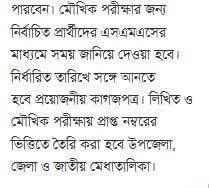 For Example I click Rangpur Division. 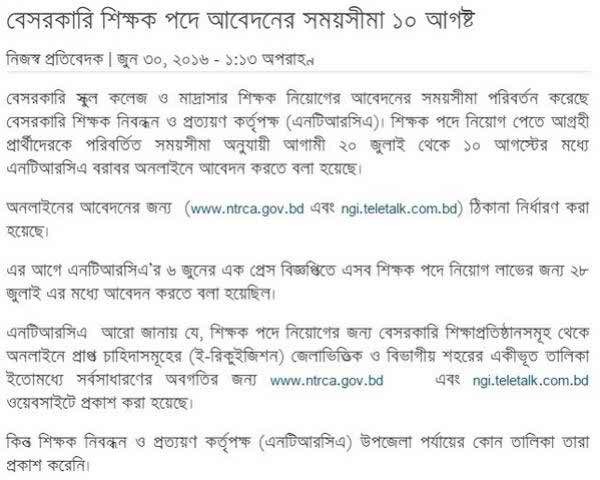 This entry was posted in Education Services, Jobs Circular, Results and tagged ntrca vacant Posts notice by admin. Bookmark the permalink.